A pedestrian was struck by a motor vehicle in Portsmouth, New Hampshire, on Thursday afternoon. 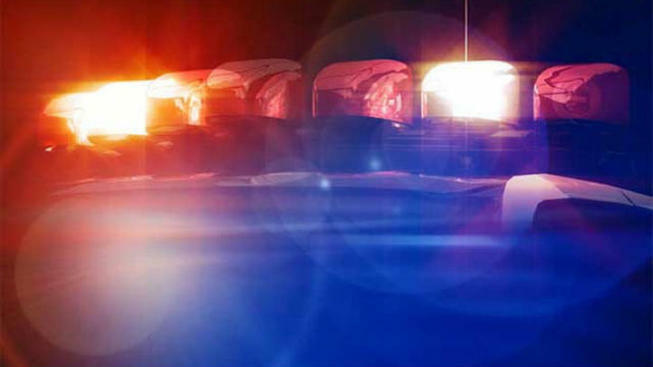 According to the Portsmouth Police Department, officers responded to the intersection of Middle Street and Court Street for a report of a pedestrian hit by a motor vehicle. The pedestrian was transported to the Portsmouth Regional Hospital with non-life threatening injuries. The driver, Phillip Francoeur of Portsmouth, was summonsed for "failure to yield to a pedestrian in a crosswalk." Police do not believe alcohol or drugs contributed to the accident. The case is still under investigation and anyone with information is urged to contact the police.